Synerion is proud to announce that we are committed to helping save lives. 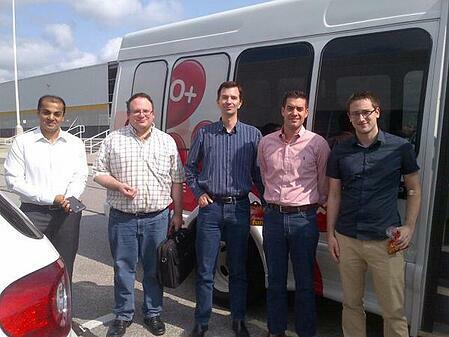 Synerion is continuing its partnership with Canadian Blood Services. 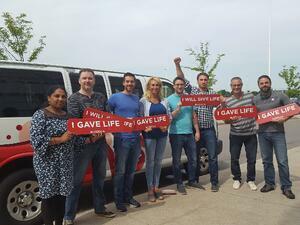 Employees at Synerion took time once again to help save lives as part of the Partners for Life program. Synerion Helps Kids Get Back To School! 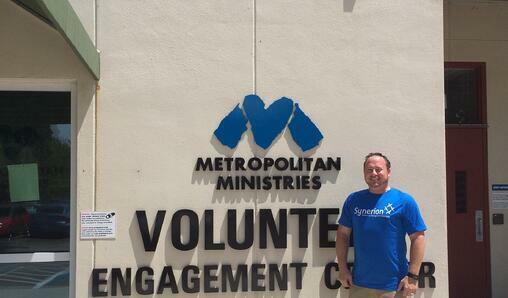 Synerion is a proud donor to Metropolitan Ministries of Tampa. This grass roots, donor and volunteer-fueled community non-profit organizations focuses on helping families in need in the metro Tampa area by providing all elements of necessity from food, shelter and clothing to mentoring, education support and the means to effectively transition into self-sufficiency. Saving a life - One donor at a time! 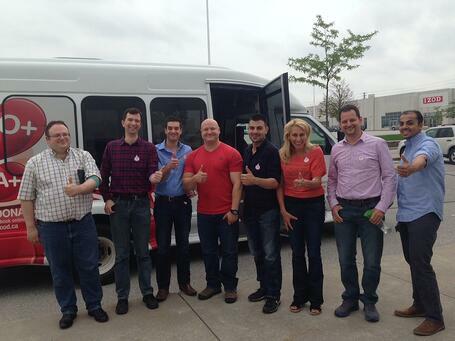 On Friday June 12th 2015, Synerion staff participated in the Partners for Life Program with the Canadian Blood Services in Mississauga, Ontario. In spirit of National Blood Donor Week (which runs from June 8 to the 14th), Synerion staff was eager to make a difference in helping to save a life by donating blood for this great cause.